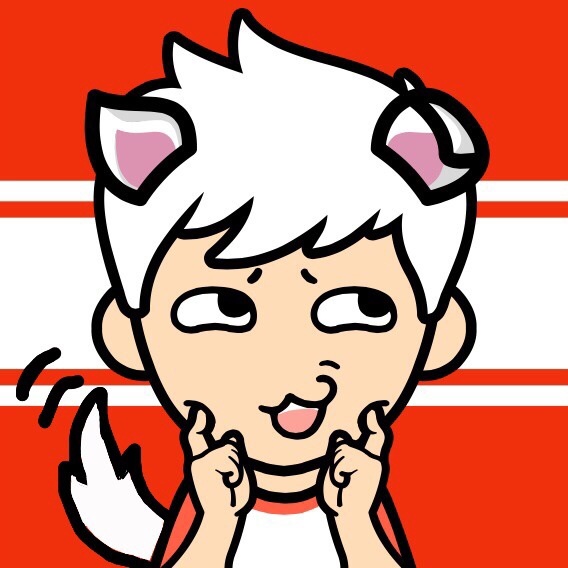 Face Q, Scotty!. . Wallpaper and background images in the Young Justice OC'S!!! club tagged: photo scott young justice. This Young Justice OC'S!!! photo might contain аниме, комиксы, манга, анимационные фильмы, комикс, мультфильм, and книга комиксов. Why are these so cute? !